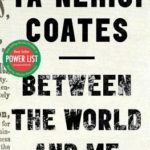 Reviews From a Young Readers’ Perspective: Salt. 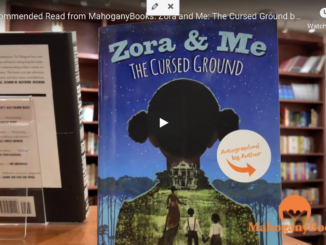 MahoganyBooks: It's already in stock at the store and online. 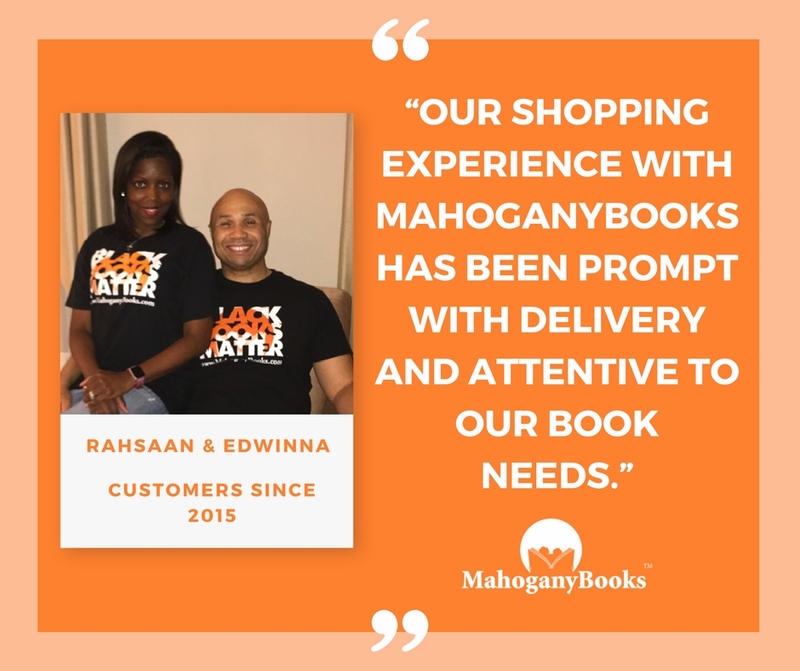 MahoganyBooks is an online bookstore that believes in social entrepreneurship. 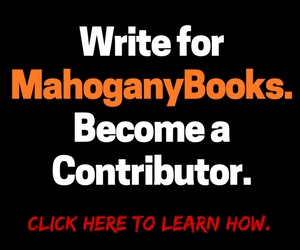 We take a leadership role in the African American community promoting reading, writing, and cultural awareness as tools to improve communities as well as enrich the lives of motivated individuals.